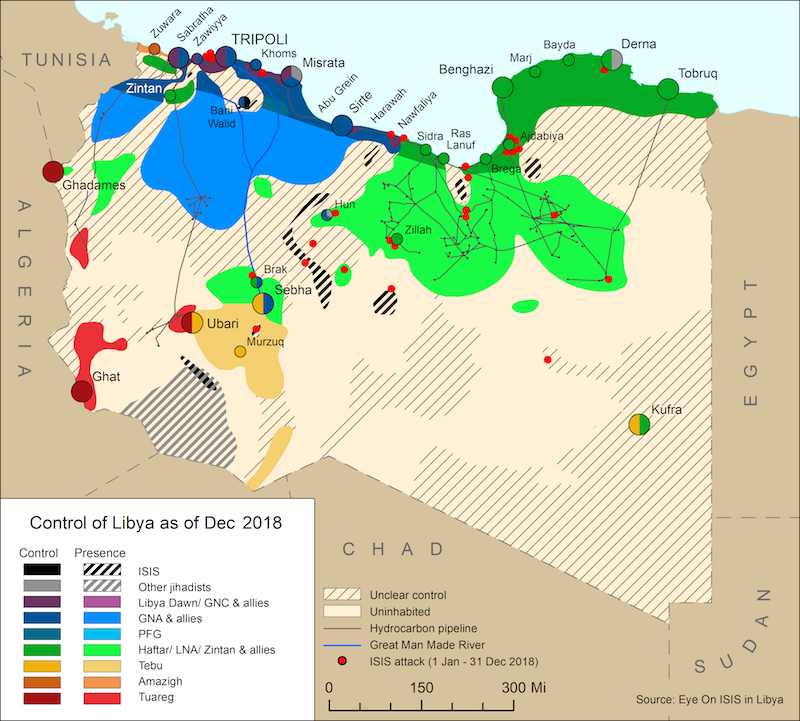 On 24 January, 19 members of the Libyan Political Dialogue Group signed an agreement in Tunis to accept in principle six changes to the UN-backed Libyan Political Agreement (LPA). These included: to reform the Presidential Council (PC) by reducing the membership from 9 to 3; to create a new council to assume the powers of the Supreme Commander of the Libyan Army (rather than the PC holding this power); and to appoint a separate prime minister to head the Government of National Accord (GNA) cabinet (rather than the head of the PC also being the head of the GNA). No House of Representatives (HoR) members were present at the dialogue meeting in Tunis but the HoR was scheduled to meet on 30 and 31 January to discuss the LPA amendments and appoint delegates to join the dialogue. However, the meeting on 30 January did not achieve quorum therefore no decisions were made. HoR spokesperson Abdullah Bulaihak said quorum was not achieved due to a boycott by HoR members from southern Libya over the ongoing crises in the south including chronic power outages, water shortages and deteriorating security. 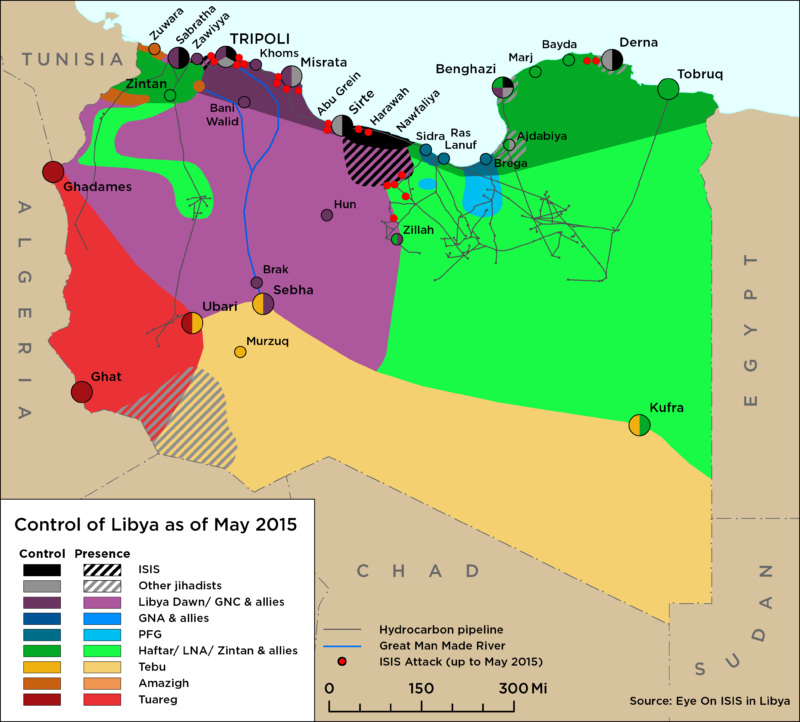 Tensions between pro and anti GNA factions escalated further in Tripoli last week. There was a spate of intermittent clashes, protests, accusations and kidnappings. The nominally pro-GNA Special Deterrent (RADA) force caused controversy by announcing it had evidence that the VBIED explosion near the Italian embassy in Tripoli on 21 January was a plot by Haftar supporters to destabilize the capital. PM Fayez Serraj’s praise of Haftar’s victory against jihadi fighters in Benghazi has added to these tensions in the capital. On 29 January, Misrata’s Military Council (MMC) announced that all of its affiliated militias have joined the Central Military Zone (CMZ) of the ‘Libyan Army’ — the UN-backed Government of National Accord’s (GNA) command centre for militias that operate under the auspices and nominal control of the GNA in western and central Libya.